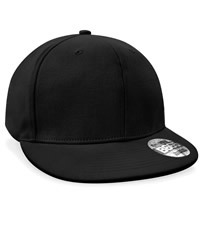 login to buy hats and caps. 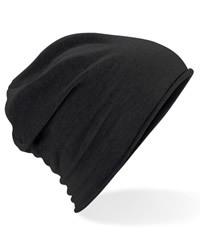 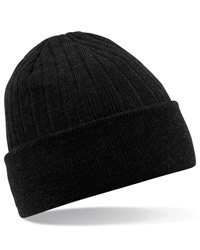 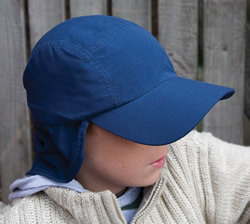 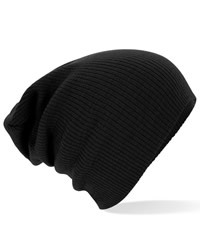 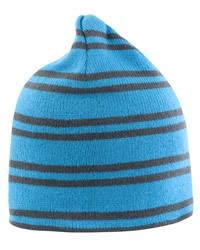 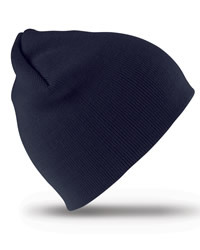 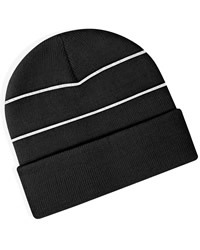 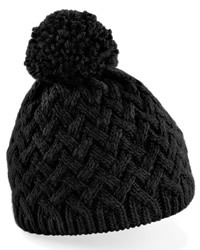 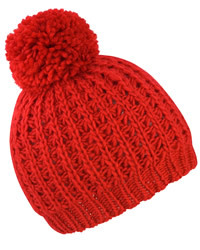 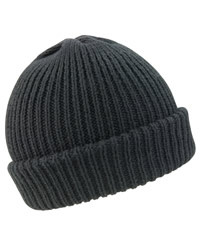 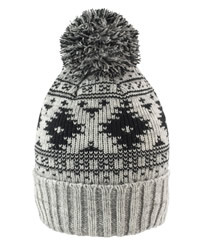 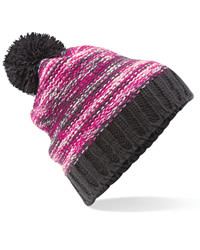 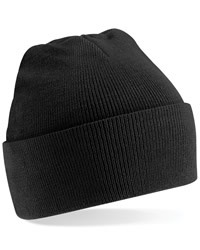 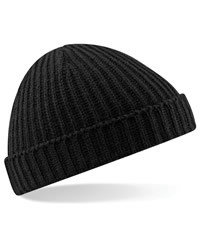 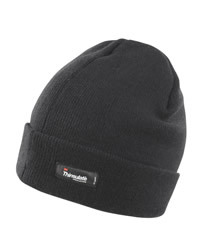 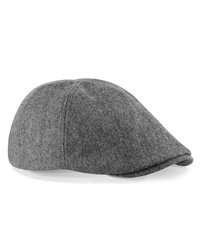 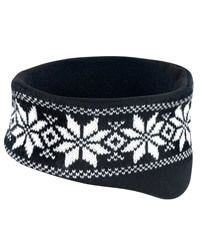 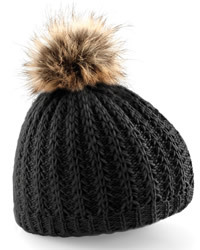 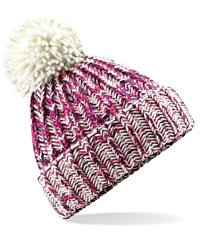 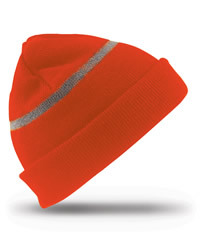 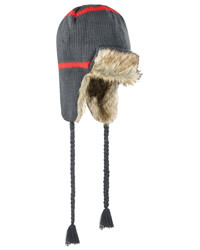 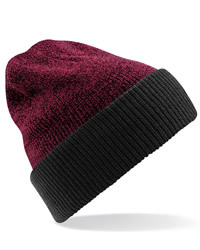 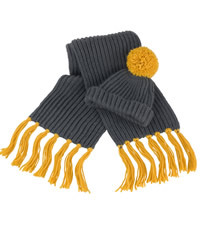 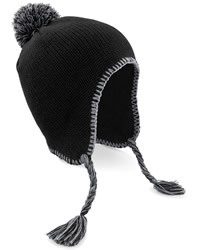 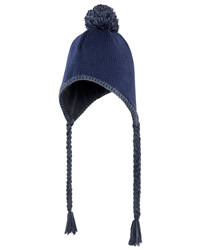 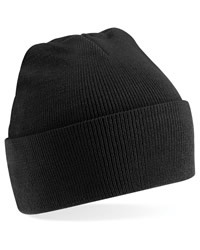 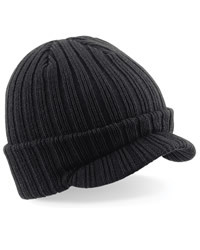 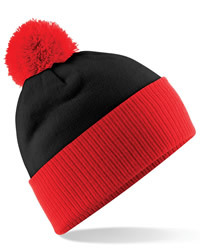 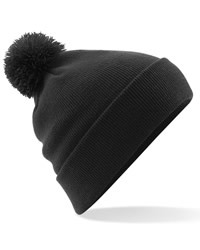 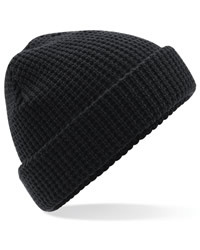 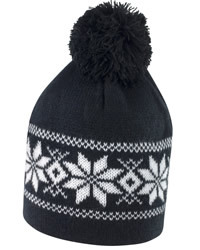 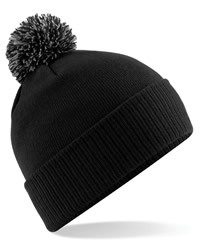 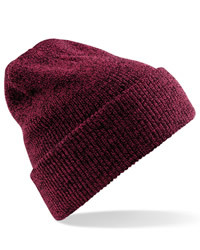 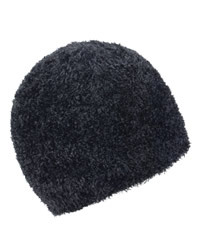 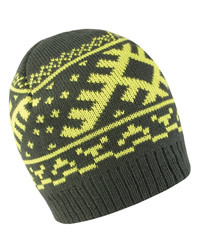 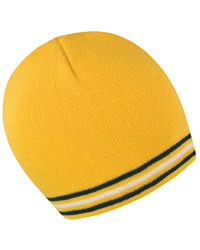 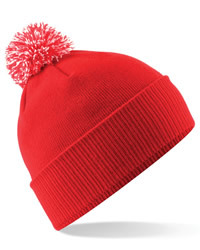 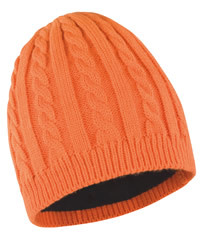 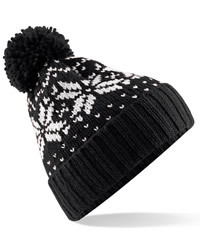 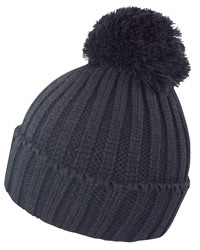 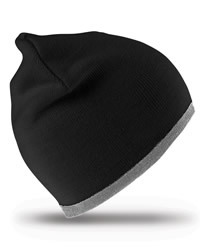 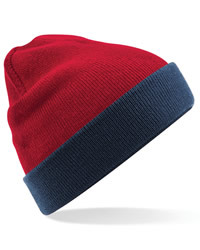 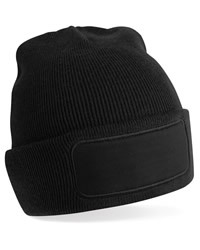 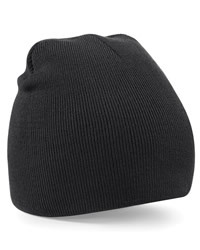 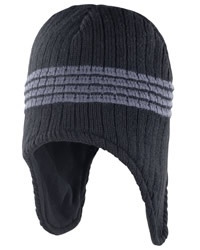 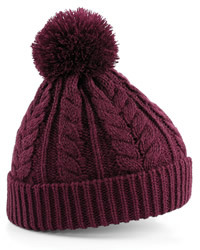 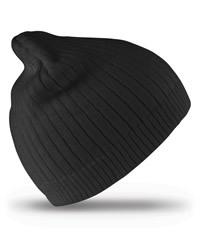 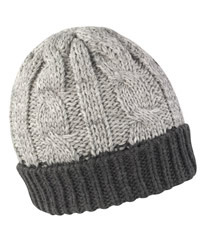 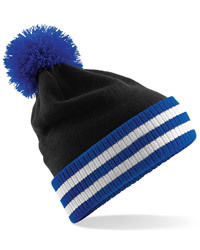 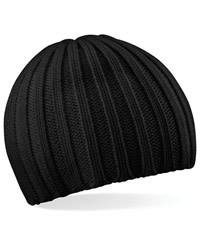 UK suppliers of woolly, hats, caps, beanies, baseball caps and head warmers for men, ladies and children. 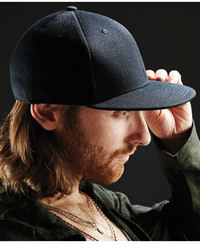 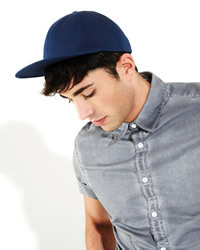 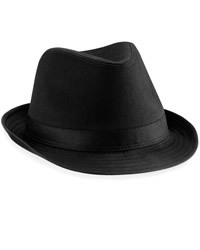 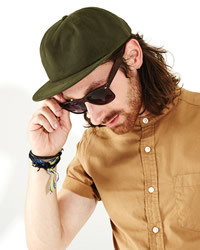 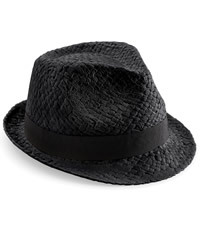 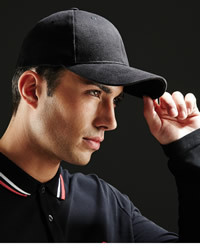 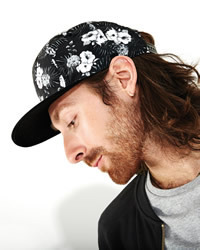 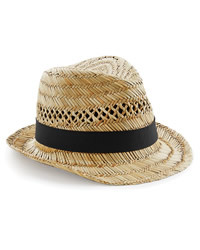 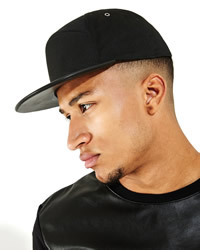 The largest UK suppliers of high hats and caps for men and women, with the option of hat printing and fast next day delivery. 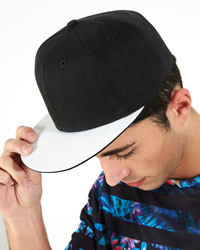 Custom printing available for all hats and caps - order and upload your own garment design or text after ordering a garment(s). 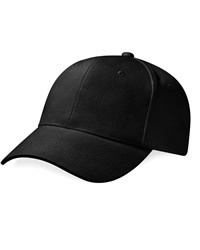 To obtain a price for professional printed decal transfers for any hat or cap. 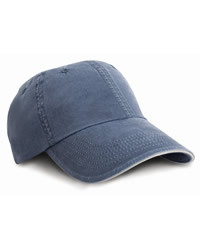 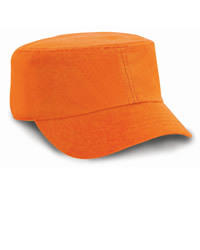 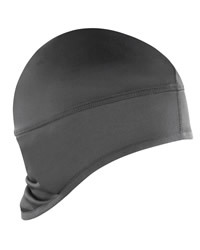 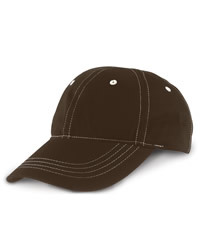 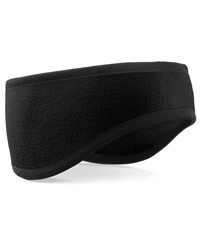 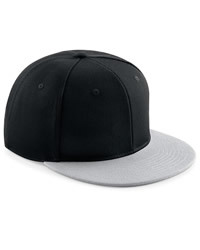 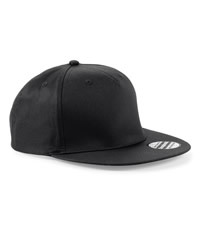 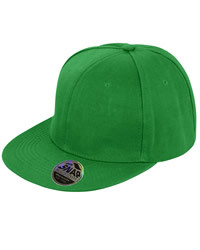 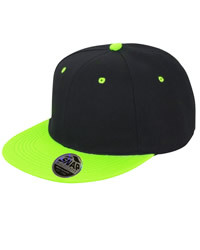 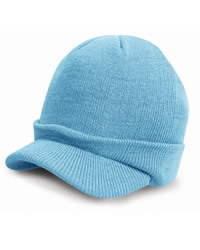 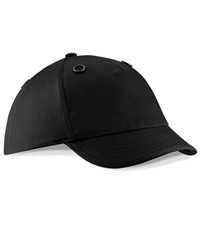 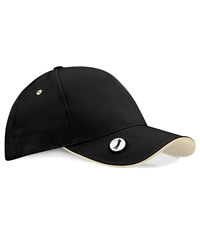 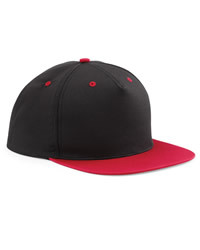 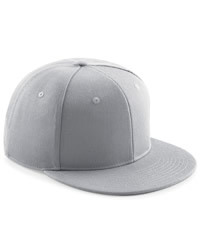 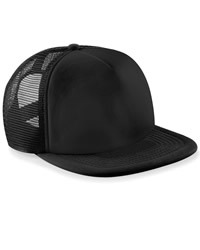 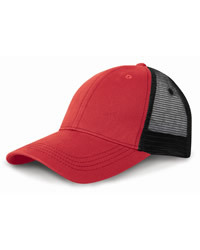 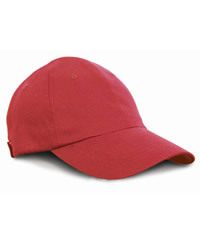 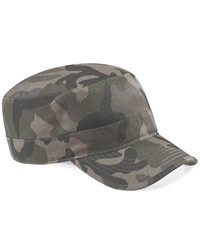 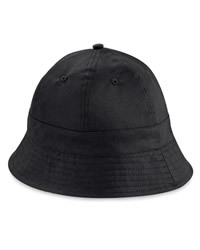 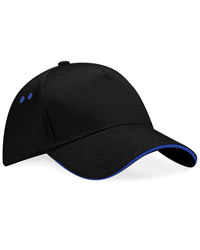 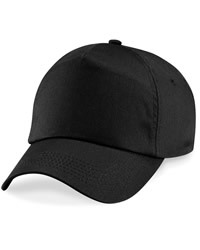 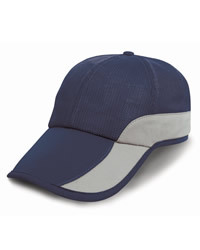 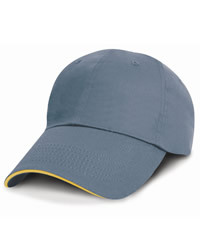 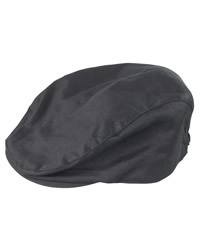 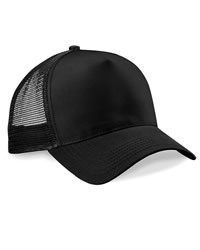 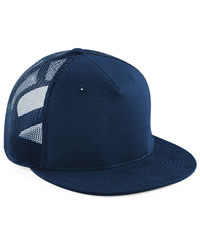 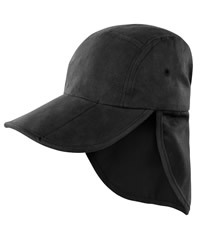 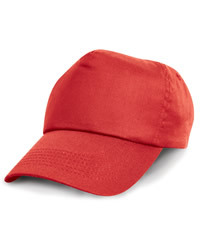 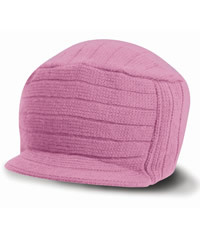 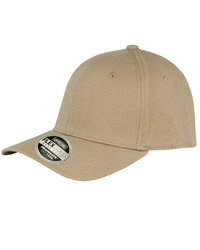 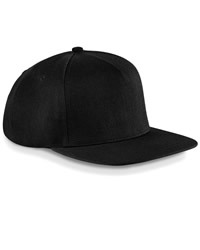 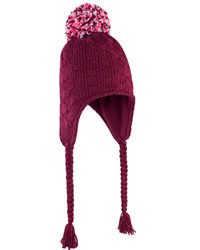 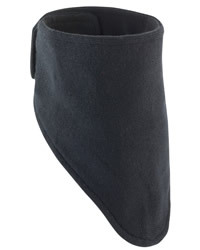 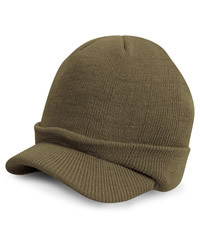 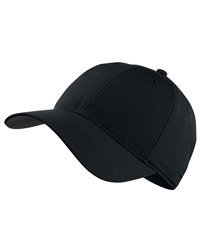 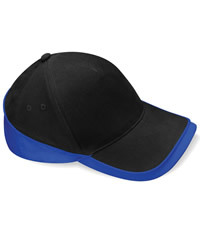 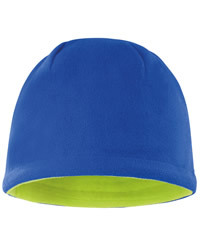 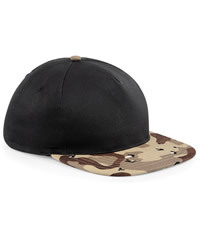 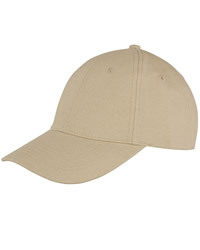 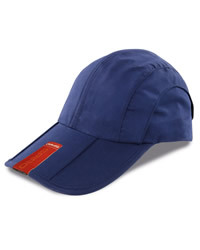 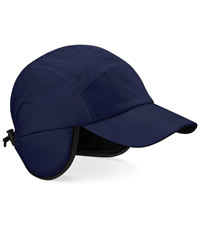 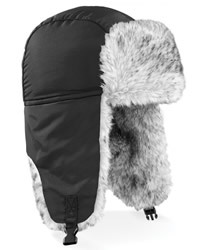 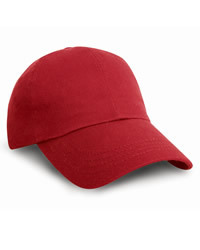 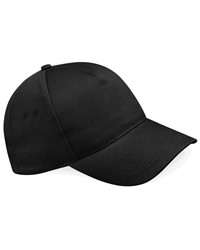 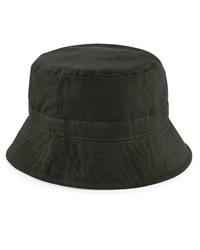 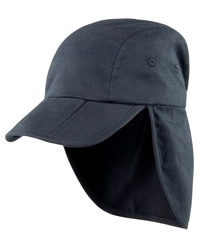 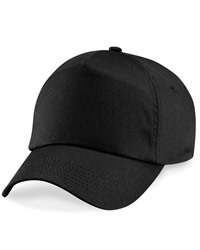 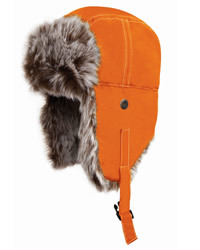 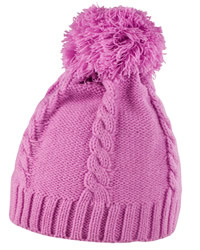 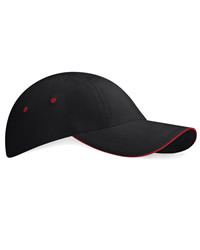 Find a hat or cap click on the product and enter the quality and click on printing options on the page that appears. 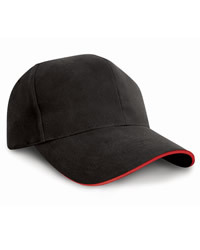 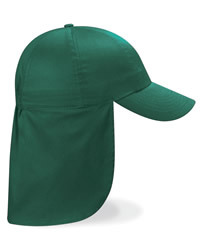 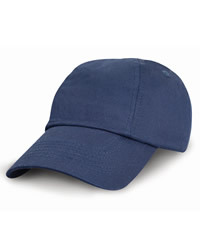 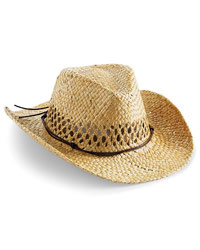 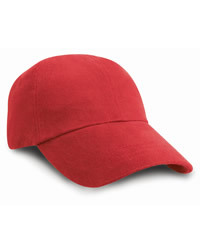 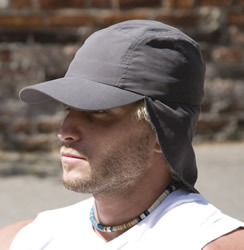 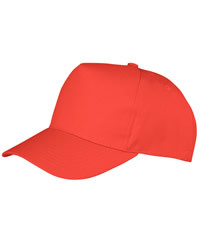 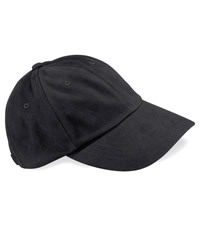 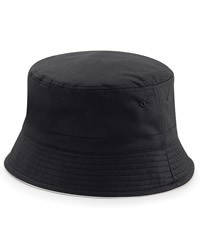 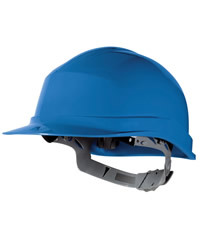 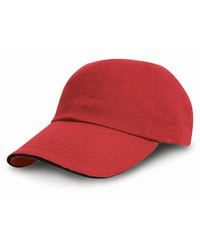 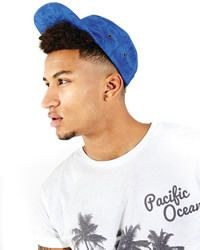 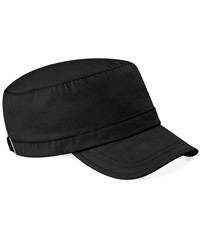 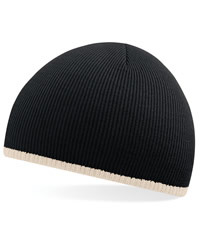 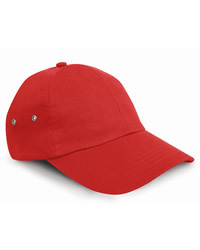 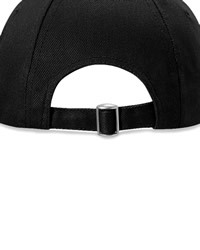 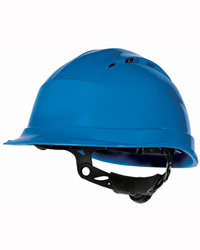 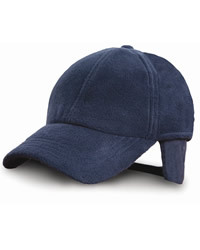 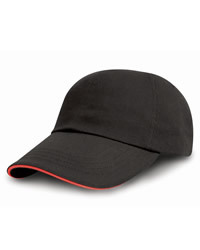 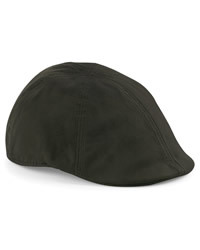 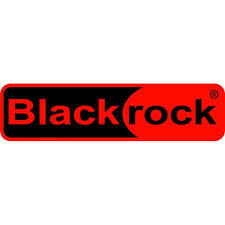 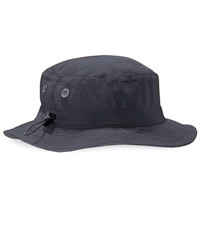 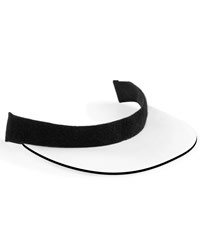 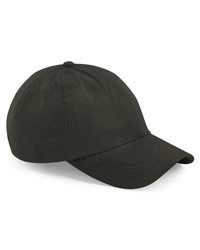 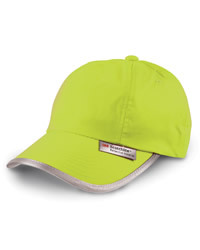 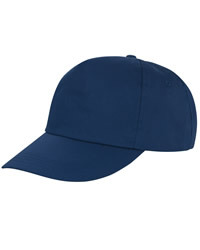 Hat and cap suppliers UK. 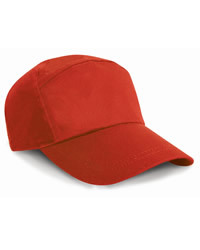 Since 1984, Double Image Designs Ltd, have been supplying competitive cap and hat printing service to both individuals companies. 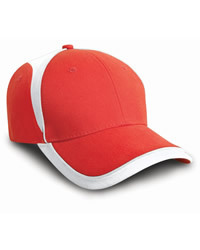 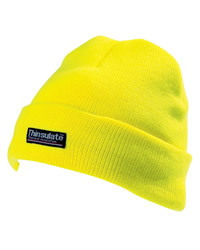 As we offer a complete graphic design service we are able to create artwork for hat printing. 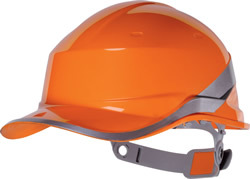 In addition to the other services we offer, which comprise of; signs, banners, exhibitions, duplication, printing, safety signs, DIY products, vehicle livery and web design. 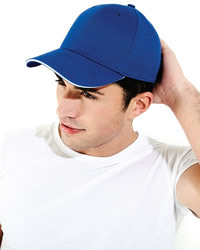 With Double Image loyalty discounts, clients have saved money by using our unique 1 stop graphics and clothing service over and over again. 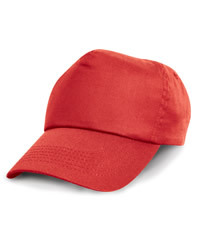 By offering loyalty discounts our regular clients have saved money on cap and hat printing as well as safety signs, printing, all types of signs, banners, large format printing, DIY supplies by using our competitive 1 stop graphics service.